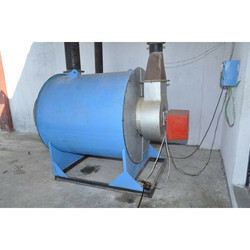 We are referred to as the most leading manufacturers, suppliers and exporters of a wide array of Wood Fired Hot Air Generator. These generators are manufactured using excellent quality material that are sourced from most trusted and reliable vendors of the market. These generators are are highly appreciated for their high performance, high efficiency and low maintenance. Furthermore, we make sure that the consignment is delivered at clients' end within the stipulated time frame. 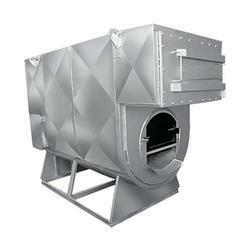 Clients can avail from us an impeccable array of Oil Fired Hot Air Generators. Our offered products are manufactured using advanced technology and latest machines following standards & norms of the industry. Our hardworking professionals use high-grade raw material in the manufacturing process that is procured from vendors of high repute. Besides, we customize these products as per the specifications detailed by the clients.